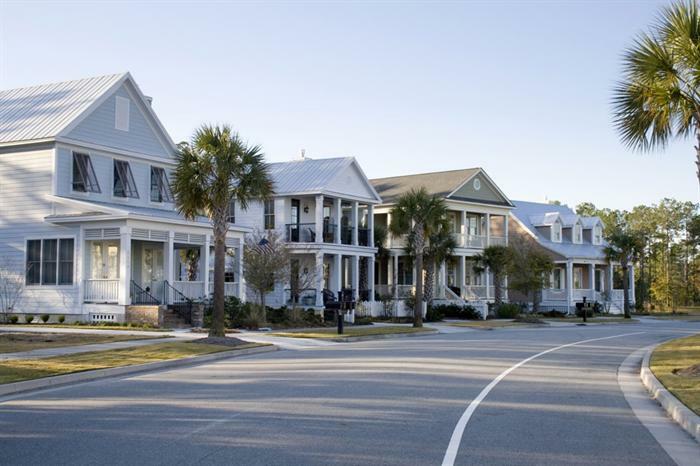 The Mayfaire community is the only place in the region that encapsulates modern conveniences and shopping with upscale living, only 2 miles from Wrightsville Beach. 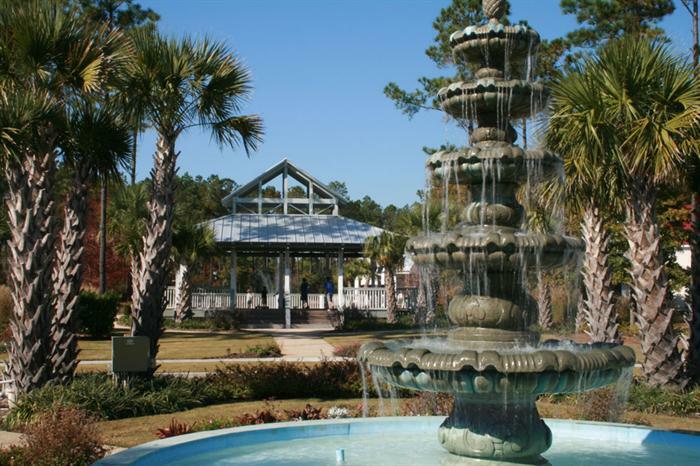 Wilmington's Mayfaire Town Center is located off Military Cutoff Road in a great location close to Wrightsville Beach and a short drive to UNCW. 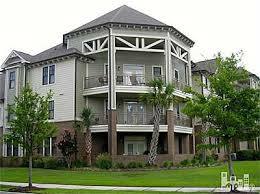 Mayfaire is a place to experience lifestyle, shopping, dining and entertainment all in one community! There are over 65 shops and restaurants in an attractive urban style layout, from coffee shops to bookstores, unique clothing boutiques to sushi restaurants, there is truly something for everyone. Local events and fundraisers are held on the grounds at Mayfaire, including a summer concert series named "Music on the Town" that attracts neighbors and families from all over the area. The elegance and appeal of Mayfaire Town Center attracts everyone living in New Hanover and surrounding counties, and is especially convenient to the residents who live in the area neighborhoods, including Mayfaire Townview Condos which are located directly above the Main Street shops and restaurants. Mayfaire Townview Condos- Upscale, metropolitan condos have fabulous neighborhood amenities and 2 bedroom floor plans ranging from 1463-1915 square feet. The luxurious feel of these condos mixed with the urban lifestyle and convenient location make a perfect place to call home. Phase III is now available with prices starting in the mid $200's. The Village at Mayfaire- Located beside Mayfaire Town Center, tucked away from the hustle and bustle of the stores and entertainment is the lovely Village at Mayfaire condos. These luxurious condos are not lacking in attention to architectural detail and upscale feel! The Village at Mayfaire is perfect for anyone looking for a great location, within walking distance to premier shopping and dining, but with a tranquil atmosphere. There are 6 different floor plans with either 2 or 3 bedrooms, with some plans including private garage parking. The community has it's own pool, clubhouse, and upscale fitness center all maintained by the HOA. Parkside at Mayfaire- Charleston style custom homes with large porches, stunning neighborhood landscaping, wide sidewalks, the feel of a small town with the conveniences of a big city. The fresh coastal feel, top quality team of builders, and well planned layout of the community make it one of the most desirable neighborhoods in Wilmington. Walk or ride your bike to the Mayfaire Town Center shops and restaurants. Call for details on available custom home sites.